When “Lord of the Rings” (LOTR) began filming, large Hollywood-style production was introduced to the small filmmaking community of Wellington, New Zealand. Until this big budget film, sound teams had been small. Extensive changing and updating of soundtracks had not been a widespread or common activity due to cost and time constraints upon the filmmakers. Projects were generally locked off and completed by the time sound postproduction began. That all changed when, in the first year of production, “Fellowship of the Ring” went through fifty versions before completion. Scrambling to keep up with the rapidly changing edit became the main focus. Creative sound track making became secondary to just keeping the movie in sync. Changes to the film required processing of the Change Note. An able sound assistant, Katy Wood, would decipher the change Note and create a cut guide track template from which each editor’s individual session would be updated. Utilizing this cut guide track and the macro program QuicKeys® to activate key commands in Pro-Tools®, an automated procedure for updating sessions was created. The procedure was as follows: the guide track was placed one hour before its actual sync position. Using the time-stamped information in the cut guide, the key sequence would send the region to its original position, copy all tracks and with the usage of markers, return to earlier position and paste the material. This was essentially a process of recompiling, and completely non-destructive. This enabled the team to have several versions of the session available online, at incremental hour codes. Although this technique improved the speed of updating, the laborious task of deciphering the Change Note needed to be completed before a cut guide could be actioned. Visual FX updates were always listed as deletions and insertions, but this meant the sound department was in danger of losing audio needed for the “updated” VFX shots. An old VFX shot would have to be deleted before a new one could be inserted, whereas the sound department required the shots to be recognised as constant. That which was necessary for the updating of film work print was potentially ruinous for the LOTR sound department. To overcome this problem, we reverted to an old piece of technology; the Edit Decision List (EDL). By comparing the differences between EDLs, we could in effect produce our own change list. This reduced our reliance on the LOTR picture editorial team and gave the LOTR sound department tools to keep pace with the ever-changing picture edit. On completion of a cut, the LOTR picture editor would export an EDL from the Avid, and email this file to LOTR sound department. Sound would compare with the previous version and update sessions to reflectchanges well before digitized picture arrived from the cutting room. What was once ‘dead’ time was efficiently used to keep picture and sound in step. 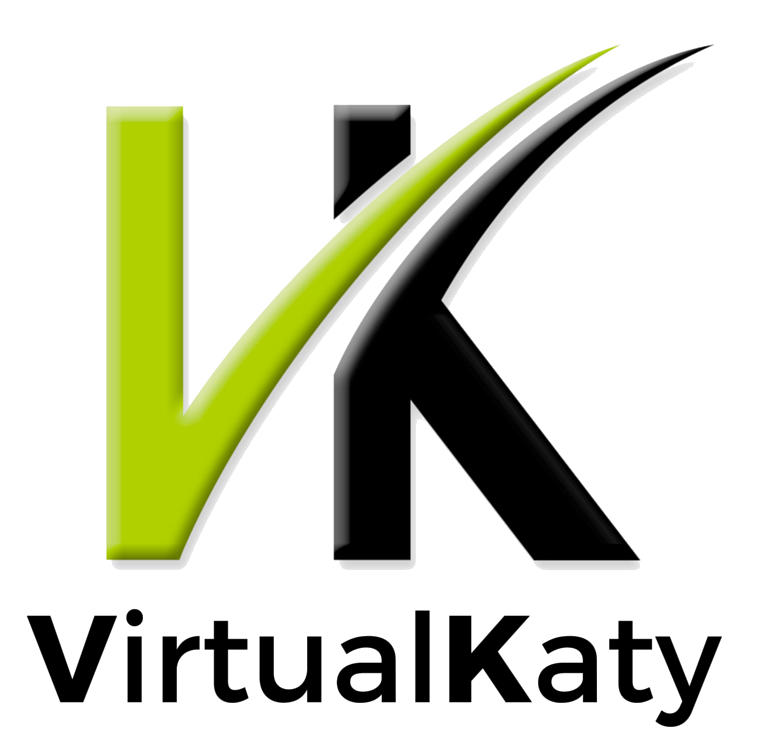 From this VirtualKaty evolved. VirtualKaty compared the differences between previous and current versions of LOTR picture edits. We were able to import up to 36 EDLs to analyse (across multiple reels). Virtual Katy would produce a VK Change List that would automatically re-sync the Pro Tools session to reflect the changes in LOTR picture.